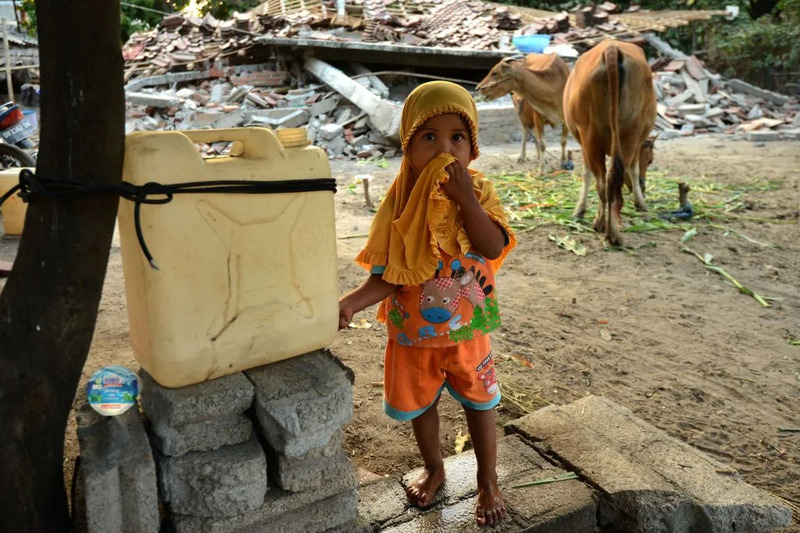 Mataram, Indonesia, Aug 10, 2018 / 03:18 am (CNA/EWTN News).- With hundreds dead and thousands left homeless by a major earthquake in Indonesia last weekend, Catholic Relief Services is working to bring shelter and necessities to survivors. Miao, India, Nov 7, 2018 / 07:00 am (CNA).- Many bishops spend their days carefully making plans to lead and manage the dioceses entrusted to them. 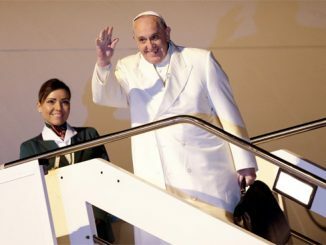 Port Moresby, Papua New Guinea, Jan 5, 2019 / 04:28 am (CNA/EWTN News).- The bishops of Papua New Guinea have issued a renewed plea on behalf of the nearly 500 refugees and asylum seekers being held in indefinite detention in deteriorating conditions.